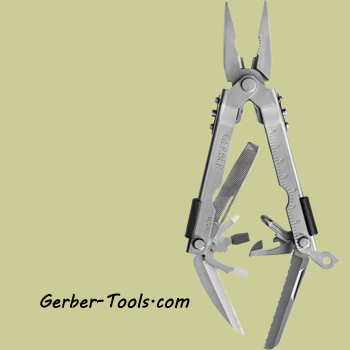 Multi-Plier 600 - Needlenose Stainless 07530. 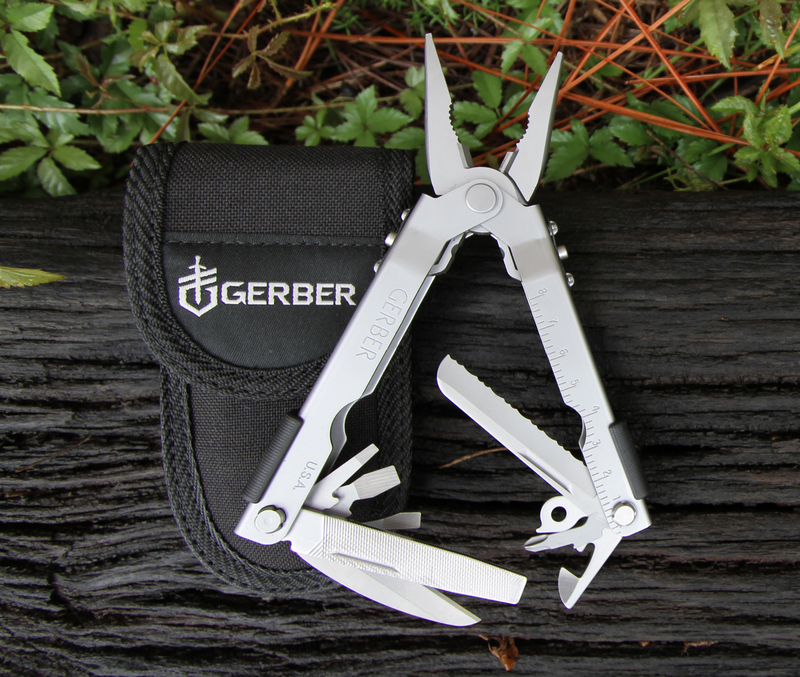 The Gerber Multi-Plier 600 is the fully functional toolbox that fits in the palm of your hand. 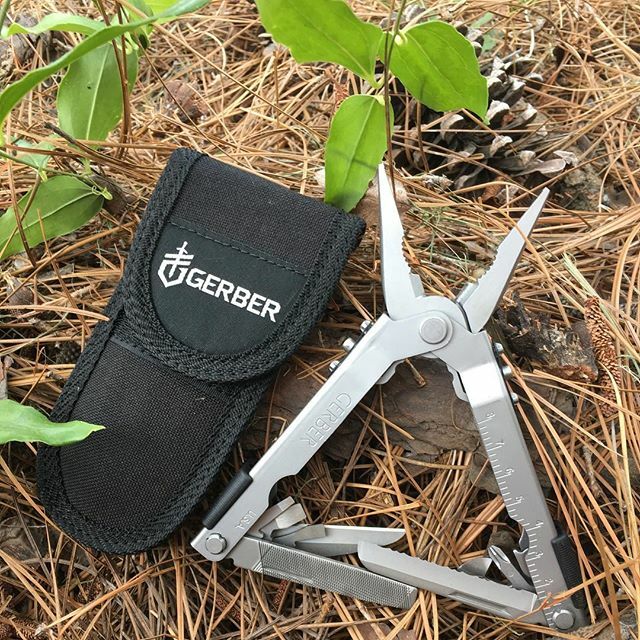 This versatile tool features all stainless steel hardware for durability and our patented one hand opening plier jaws - open with a flick of the wrist. 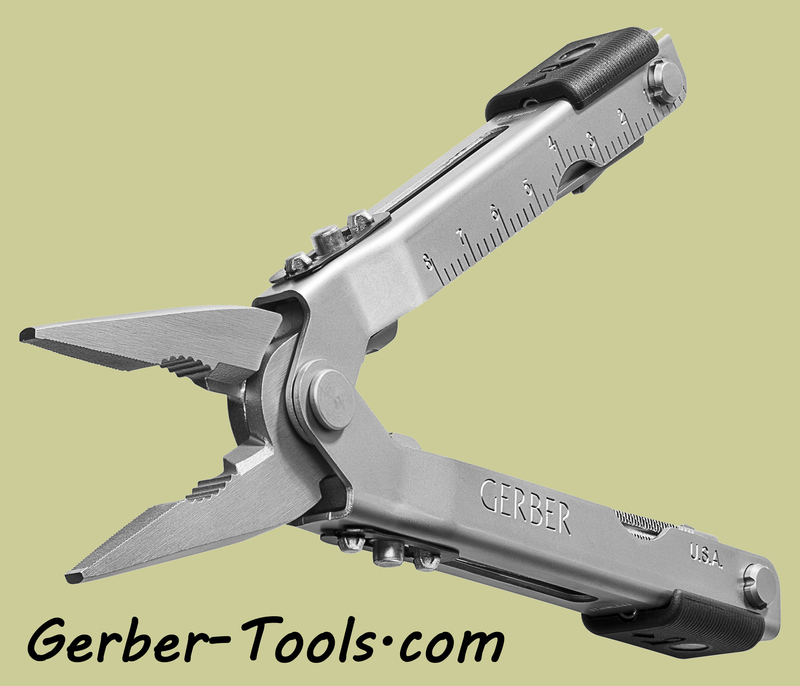 In addition to the blunt nose jaws, the Gerber Multi- Plier 600 has ten locking tools. These include: pliers, large, medium, and small screwdrivers, crosspoint screwdriver, lanyard ring, drop point knife blade, serrated sheep foot knife blade, can opener, bottle opener, and a file. All tool components lock open with our patented SAF-T PLUS locking system - the safest, strongest, most durable lock available. Made in the USA. UPC Code: 013658475304.